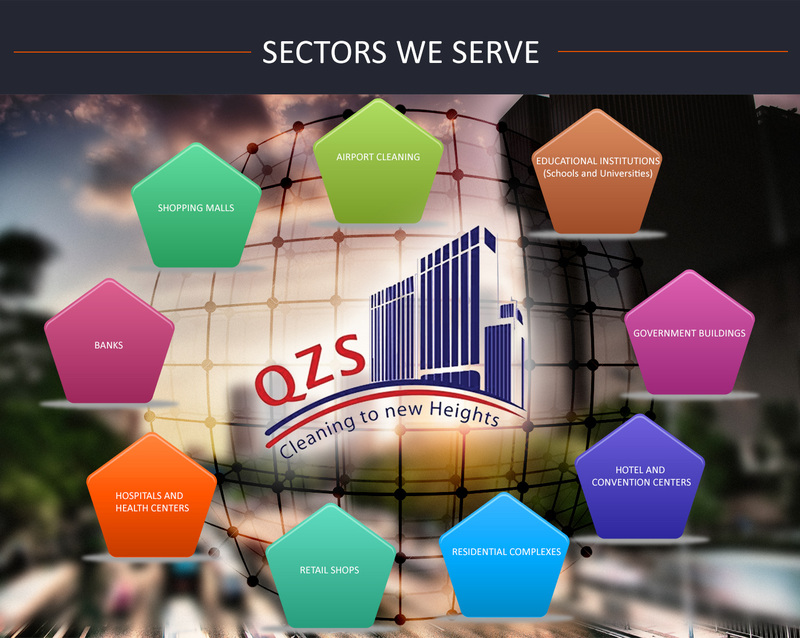 QZS is the most well known cleaning service company in Bahrain. To ensure the highest possible quality we keep on updating with the latest innovations. QZS is the only company in Bahrain offering IRATA (Industrial Rope Access Trade Association) certified & trained staff. Our continuous training and certifications to enhance our staffs technical skills, safety and management give us the credibility to proudly give customer satisfaction. Quick Zebra Services (QZS) is the leading cleaning and maintenance company in the Kingdom of Bahrain with over 2000 employees trained to British Institute Cleaning Science (BICS) methodology. QZS is the fastest growing cleaning company in Bahrain, and the only company offering IRATA (Industrial Rope Access Trade Association) certified trained staff; and has its own training school for its cleaning operatives, supervisors and managers allowing the company to take on even the toughest cleaning and maintenance challenges. Whether your company is a large Fortune 500 company or a small start up, we can create a cleaning service program to suit your specific needs and budget. Whatever frequency of cleaning you require — daily, weekly, monthly or even one-time-only — QZS custom tailors each and every cleaning program to ensure the most economical service. We take pride in designing residential maintenance programs to match the individual needs of client’s households to your specific cleaning requirements. Knowing your entire home can be kept clean, year round, gives great peace of mind..
To do this, we provide thorough cleanings combined with high levels of personal service. Our “all-green” cleaning systems and products, and our extensive experience, ensure that your home remains clean, fresh and healthy – time and again. QZS is the fastest growing cleaning company in Bahrain, and the only company offering IRATA (Industrial Rope Access Trade Association) certified trained staff; and has its own training school for its cleaning operatives, supervisors and managers allowing the company to take on even the toughest cleaning and maintenance challenges. Housekeeping services not only make your hotel rooms/house look clean but also ensure your space is free from bacteria and air pollutants. What’s more, housekeeping services will be professional and on time for their cleaning schedule. Since 2004, Quick Zebra Services has been an award-winning cleaning company offering top-quality, eco-friendly housekeeping services. Normal cleaning isn’t enough for some high-traffic businesses. 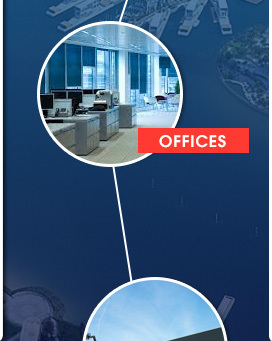 These facilities require cleaning throughout the day in order to maintain their professional appearance. QZS can provide your business with reliable and experienced day porters and matrons throughout Bahrain who will keep your space clean, sanitary and inviting. We service a host of facilities throughout Bahrain, including malls. offices, hotels and institutions.Maintaining a safe, sanitary workplace is key to producing quality work. For that reason, Quick Zebra Service provides the best building maintenance services in Bahrain. Our team offers the best residential and commercial carpet cleaning. With our experience, we provide clients with the latest steam cleaning and hot water extractions available. These deep cleans remove dirt grime and stains while drying faster than traditional methods as well. QZS pressure washing services can make you bathroom or kitchen look as good as new. Tile grout can accumulate and grow in many different areas of your house or business facility.Regular floor mopping usually doesn’t do the job on tough grout. Mopping just pushes the dirt inside the grout. Keeping your building or office clean and making sure it is a healthy place to work is absolutely important to a productive and safe workplace. Using a professional janitorial service means the job gets done right the first time, and you won’t have to worry about going back later to do any touch up work. With our floor waxing services, you can achieve a shiny flawless appearance once again. We provide each of our clients with floor waxing on wood, marble, tile, and stone floors. Rest assured our team of floor cleaners utilize premier wax, and will apply several layers onto your floors. Once the wax is applied we use our top of the line buffer for maximum shine. Affordable and reliable, we provide unmatched cleaning services to our clients. No matter how big or small your house, office or commercial edifice is, we offer tailor made cleaning solutions to you for a stress-free living. We are available on a regular basis or short notice, 7 days a week, evenings, weekdays, and holidays. Call us today and we will completely transform your space & surroundings. We have a professional team of trained and experienced cleaning staff who work immensely hard to remove every speck of dirt and dust from your homes, offices and commercial edifices, providing you cleaner and healthier living spaces. 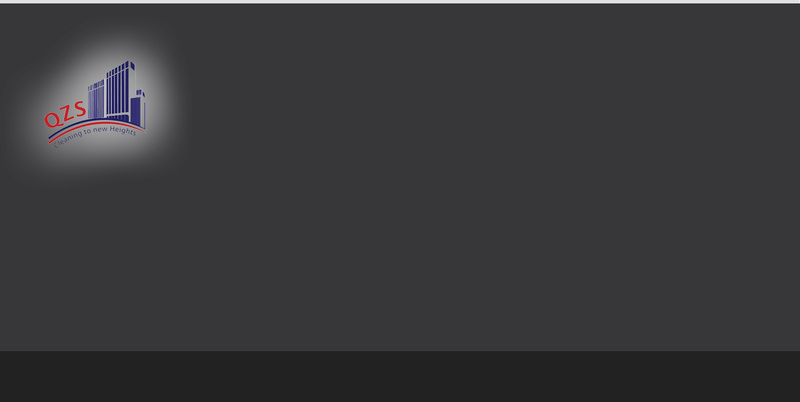 We strongly understand that each business has its own unique needs pertaining to both the company and the specific requirements that are looking to be met. This knowledge allows us to cater to your individual needs in order to provide you with the best outcome for your pest control solution. i Pest Control is determined to provide you with its fully dedicated services to both rid your pest problems, and prevent future ones. QZS are the main service providers in this building. They operate the full cleaning activities and this is a very high profile building with lots of high profile clientele so it is very important that we maintain a high standard of cleaning activities and to that end QZS is doing a really great job. I am writing this letter on behalf of Riffa Views International School. I would like to take an opportunity to first of all thank you for 8 years of your services to our school. Your company has very well trained people, their expertise and attention to detail are tremendously valuable to our school. The quality of your work has been recognized by our students, visitors and all staff members alike. We acknowledge and appreciate your services and we look forward to have such excellence in future as well. Wish you all the best for your works. QZS is a full service cleaning company in	Bahrain. We are Bahrain’s only High Rise	Window Cleaning company with IRATA Certified and Trained Staff.